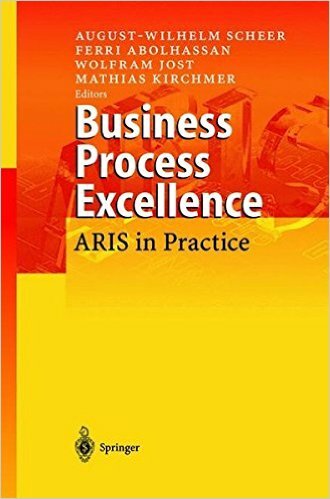 245 1 0 %a Business process excellence : %b ARIS in practice / %c August-Wilhelm Scheer [et al.]. 260 %a Berlin ; %a Heidelberg : %b Springer, %c cop. 2002. 300 %a VIII, 270 s. : %b il. ; %c 24 cm.